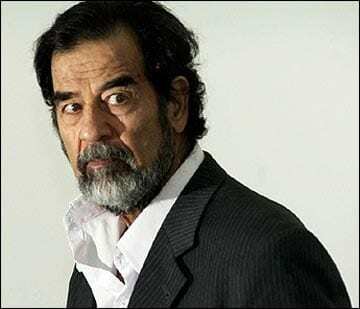 Remembering How Evil Saddam Hussein Was… History Matters! Lt. Col Steve Russell says people forget. Saddam attacked every neighboring country but Syria. He killed 350,000+ Kurds & Arab Shiites, many dumped in mass graves. Gassed entire villages. Other than that, he was a pretty nice guy. Tune in to hear!